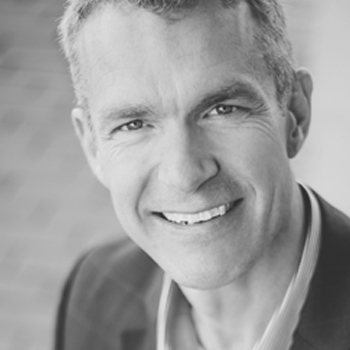 Integrated Management Symposium: How do we turn the economy on a dime? How do we turn the economy on a dime? The most recent Intergovernmental Panel on Climate Change (IPCC) report warns that global warming of 1.5°C or higher above pre-industrial levels could result in long-lasting and potentially irreversible changes to the planet. Human activities are already estimated to be the cause of roughly 1°C of global warming and scientists assert that current international pledges and national policies are falling short for the necessary change required. Can we avoid climate change catastrophe while still pursuing poverty alleviation and prosperity for all? 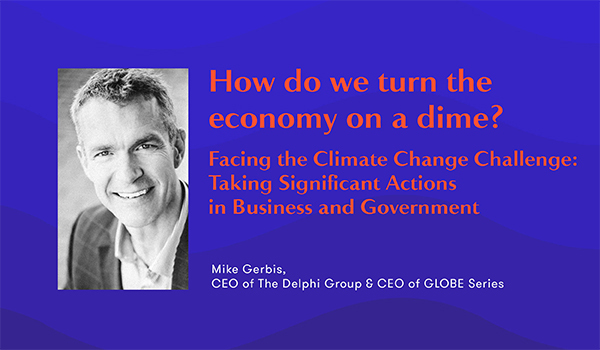 Joining us to shed light on this grand challenge is Mike Gerbis, CEO of The Delphi Group and GLOBE Series. For two decades, Mr. Gerbis has advised companies, institutions, and government bodies on how to use sustainability as a strategic advantage to achieving long-term value. 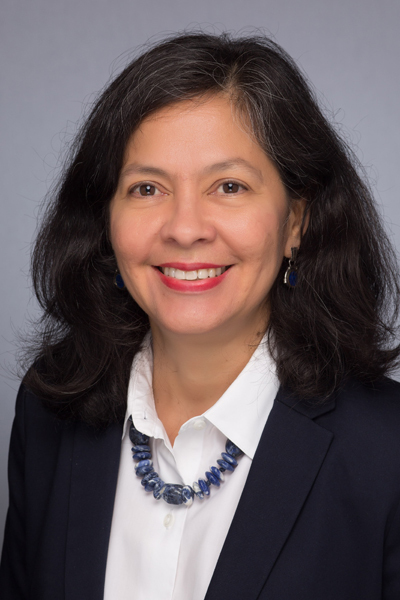 Joining him in discussion will be Paola Perez-Aleman, Associate Professor of Strategy and Organization at the Desautels Faculty of Management. Together they will share their respective insights on innovation and business government relations and explore how sustainability can act as a competitive advantage while creating powerful synergies between private, public, and community stakeholders.